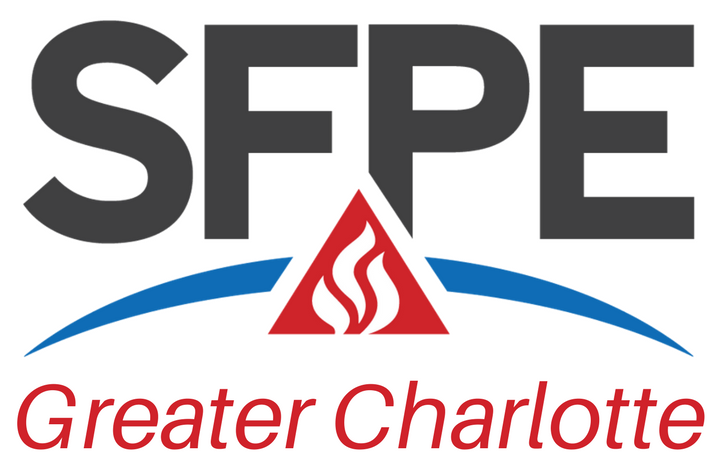 Contact one of your SFPE Board Members to request an online job posting! Sallyport Global Holdings, based out of Reston, VA, is a Federal Contractor supporting a Congressionally Approved Program by the name of “Task Force Safe.” We are currently working in the Middle East inspecting, repairing and rehabilitating fire and electrical infrastructures on Forward Operating Bases in Kuwait, Jordan and Iraq. This program is fundamental to providing a safe base for our troops to work and live within while deployed! Currently in need of a Fire Protection Engineer to be based out of Kuwait. Details below.